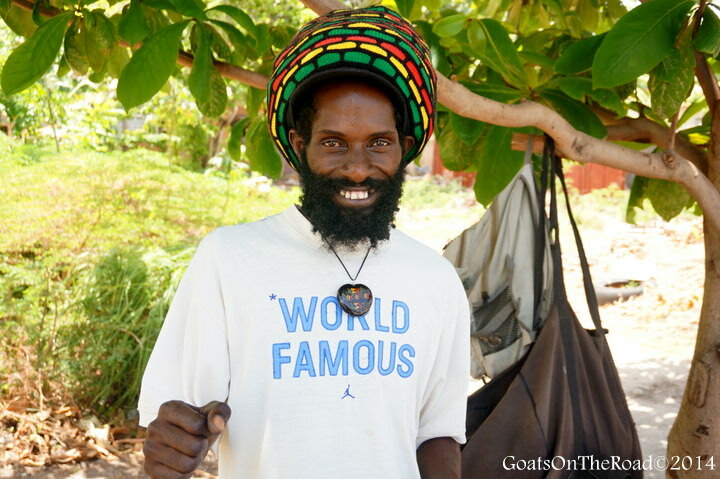 Goats on the Road Posts » Our Story » Bequia Island – Celebrating My 30th Birthday in Style! Bequia Island (pronounced bekway) is the second largest island in the Grenadines and although it has a similar Caribbean vibe to its neighbours, it’s unique in its own ways. Many Bequians can trace their roots back to the famous whalers, Joseph Ollivierre and William Wallace Jr. and in fact, the native people are still allowed to harpoon 4 humpback whales a year, a right granted in only a few places in the world. Should a whale be caught, the entire island comes to receive a share of the meat, and celebrate the catch. Bequians are also known for their boat-building abilities, using skills passed down from generation to generation. 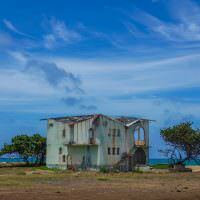 This interesting island was the next destination on our trip through the Grenadines. So far we had hopped from Grenada to Carriacou, to Union, to the Tobago Cays and finally, Mayreau. Bequia was our last stop and the furthest north we would get before making our way south and back home to Grenada. After enduring the cargo boat ride from Carriacou to Union, it was nice to be able to hop aboard a proper ferry to take us the 1 hour 40 minutes from Union to Bequia. The Jaden Sun Fast Ferry arrived at 7:00am sharp and took off right on schedule. We flew across the waters with ease, unlike the chug-a-lug mail boat (which was fun in its own way). 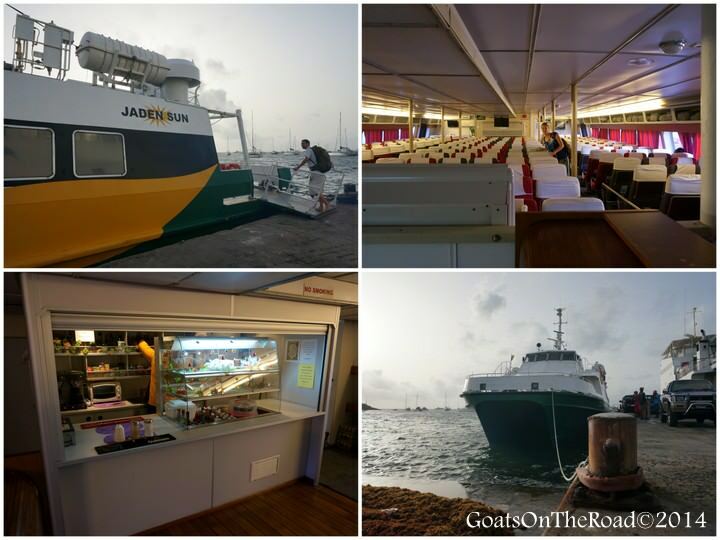 The Jaden Sun Fast Ferry – lots of seats, punctual and on board snacks! 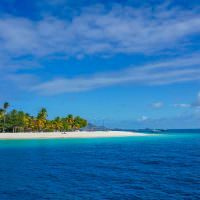 Nick planned this whole 3 week trip to the Grenadines not only for a great holiday for the two of us, but because we would be celebrating my 30th birthday! Now for those of you who don’t know me very well, I love my birthday. In fact, it’s not just a birthday, I get a birthweek…and in this case, a birth3weeks! Entering a new decade didn’t matter to me, and I know many women aren’t exactly thrilled to be 30, but for me, it was just another day, albeit a very special one. Nick had arranged for us to stay at the very unique Sugar Reef hotel for three nights, including my birthday night. As soon as we entered the property, we were in awe. The common area was gorgeous. Natural touches were placed all around the room, folding doors opened up to face the sea, and there were friendly faces all around. We checked into the beachfront room and couldn’t have been happier with our accommodation! The driftwood framed mirror and towel rack were my favourite part, although the gorgeous four-poster bed, sitting area and view of the sea were pretty fantastic as well. My actual birthday started off with a delicious breakfast at Sugar Reef before making our way into town to wander around. We strolled the lovely Belmont Walkway along the water’s edge, which has recently been extended so that visitors can walk up and over the rocky point to Princess Margaret Beach, a beautiful stretch of sand. We sun-tanned and swam before stopping in at the Gingerbread Cafe for lunch, followed by some locally made nutmeg ice cream! It turns out, nutmeg is my new favourite flavour. The day in the sun was great, but the dinner was even better! The doors to the dining area were opened up to the sea and candles were lit on every table. For my birthday meal I had (drumroll please…) freshly made pumpkin ginger soup as a starter, followed by coconut crusted mahi-mahi fish with mashed sweet potatoes and sautéed green beans as the entrée, finished off with passionfruit mousse with coconut ice cream. And of course, we had martinis and wine to wash it all down. It was the perfect birthday meal. I have to admit though that I was in bed at 10:00! This was probably the tamest birthday night I’ve had since I was 12 years old. However, it was also a very special day and I had a wonderful time. 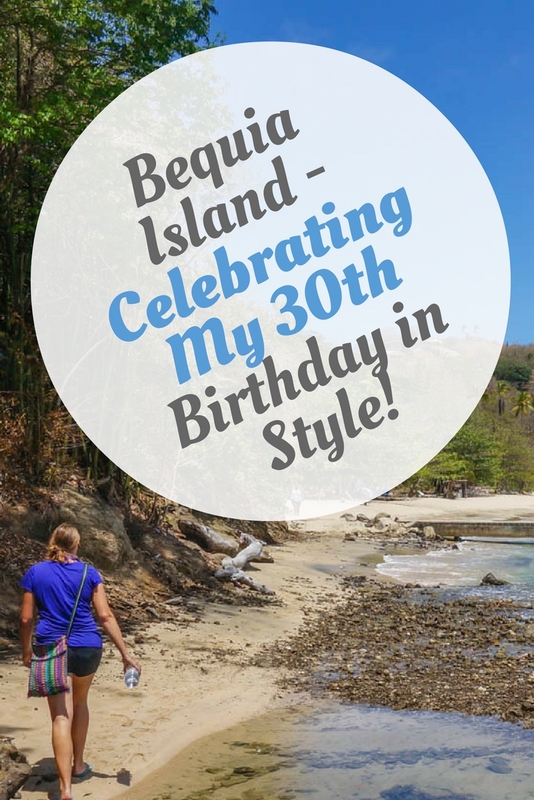 We spent 9 nights on Bequia Island, all of which were very memorable. 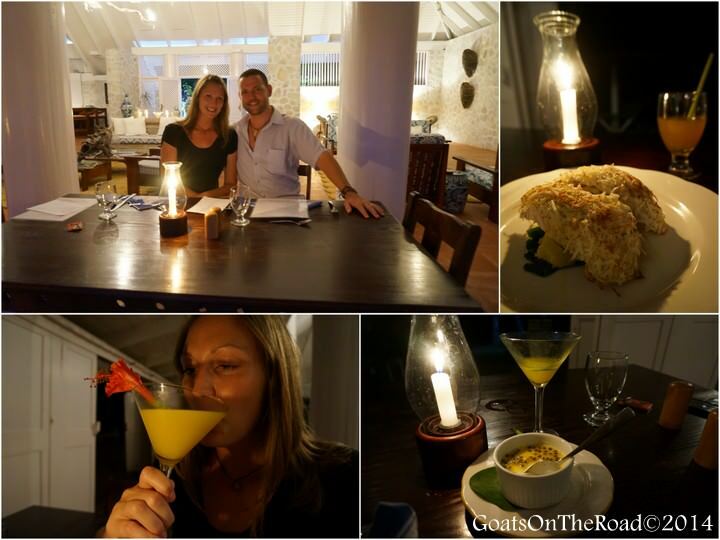 We switched hotels a couple of times and after 3 nights at Sugar Reef, we made our way to Bequia Beach Hotel. There are 68 rooms at this hotel and I think we had the nicest one there. Our oceanfront suite was massive (700 sq. ft!) and filled with lovely furniture. The bathroom was immaculate and the views from our deck of Friendship Bay were gorgeous. 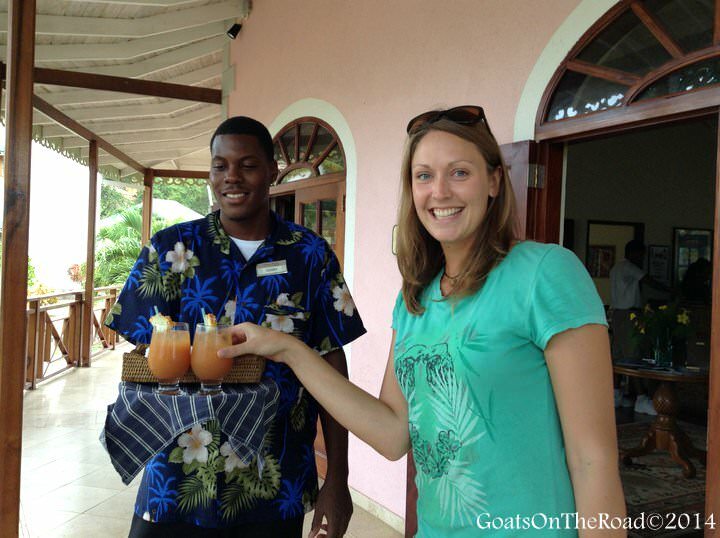 We were greeted with rum punches (a great bonus of travelling in the Caribbean!) and showed around the property. Since we are able to swim in the sea whenever we want in Grenada, we took advantage of the pool and spent most of our time there. 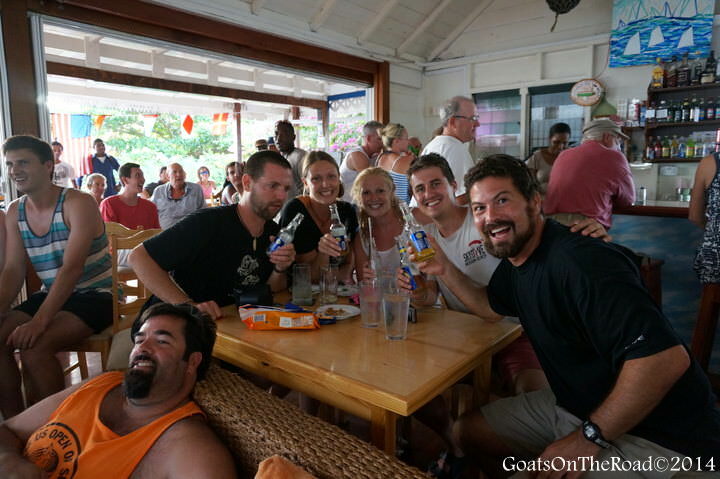 The beachside bar was a great place to spend some time as well and we enjoyed the company of the friendly staff while we sipped on our Hairoun Beers. Unfortunately, we were only at this luxurious resort for one night, we’ll have to go back! 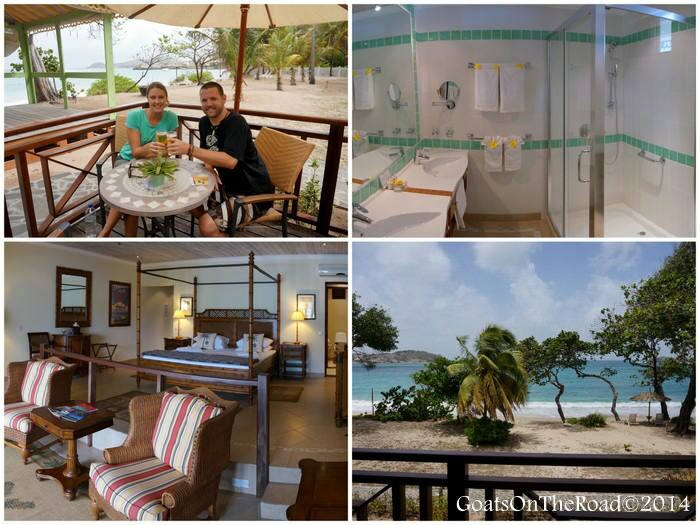 We loved the luxurious oceanfront suite at Bequia Beach Hotel! After our one night, we switched hotels for the third and final time and made our way to the Frangipani Hotel, set along the Belmont Walkway right in the action! It was the perfect location. We really enjoyed moving around and trying out different hotels on the island because we got to see different areas of Bequia. Sugar Reef is set right at the northern tip, Bequia Beach Hotel is on Friendship Bay and the Frangipani Hotel is on Admiralty Bay, at the harbour. 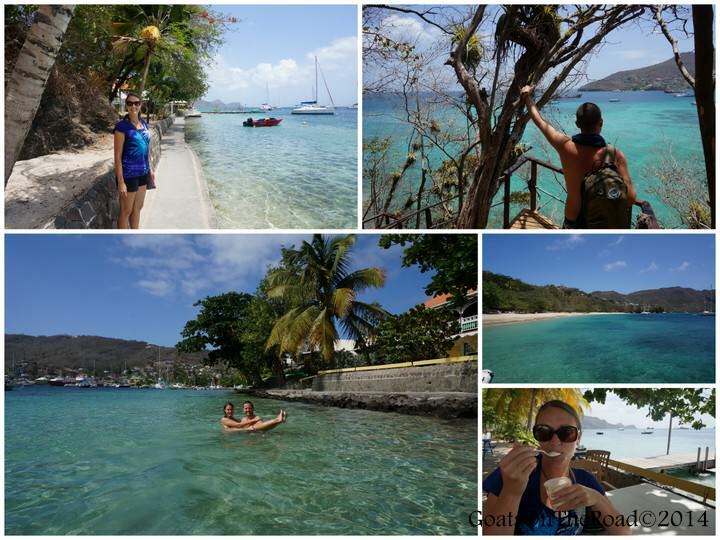 Apart from moving hotels, our days in Bequia were filled with walking around and exploring the island. We loved waking up and having coffee on our massive balcony at the Frangipani Hotel, while watching the ferries come and go in the harbour. Sitting on the docks and watching the sun go down, swimming anywhere and everywhere, visiting the turtle sanctuary, scuba diving with Dive Bequia and eating great food were all highlights of our trip to this island. The one con of travelling in the off-season was that many restaurants weren’t open. However, we did end up finding a few that were perfect for us, and our budget, and ended up making some great friends over drinks as well. 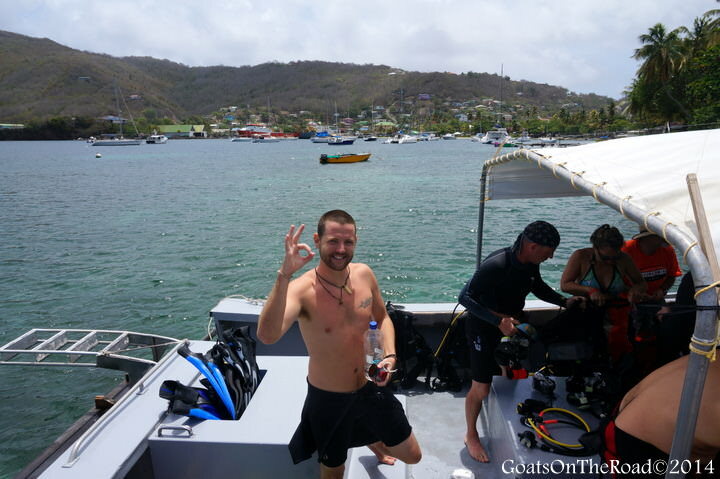 Going diving with Dive Bequia! We even watched our first football (soccer) match! One of the bars was playing the USA v. Belgium game and since there are a lot of American expats and sailors on the island, there was a big crowd at the bar that night. We sat with our new English friends and, going against the crowd, cheered for Belgium – someone had to! The afternoon game turned into a very late night of drinking, and a very late start to the next day. I think our table was having the most fun at the bar! Our time spent on Bequia was very relaxing and the people on this island were incredibly friendly. Their demeanor was soft and quiet and we had some great chats with the local people. We were actually quite surprised at the warm welcome and smiles we received each day. After celebrating my birthday in style, enjoying the comforts of three great hotels, making new friends and eating some delicious food, we found ourselves back on the Jaden Sun Fast Ferry. Although we were sad that our three-week Caribbean holiday was over, we were going from one paradise to the next, so it wasn’t so bad! We were really looking forward to seeing “our” dog Spare and missed our cottage on the beach back at our temporary home in Grenada. 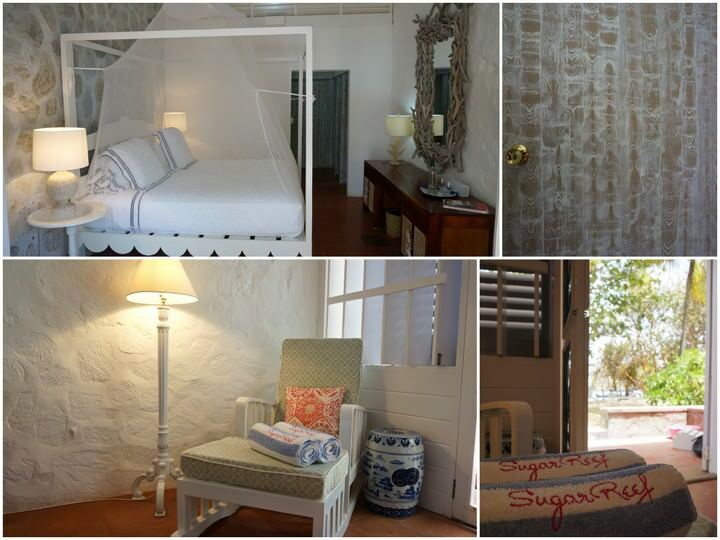 Sugar Reef Beach Hotel – There are 8 rooms at this gorgeous hotel. Three are right on the water and 5 are behind the coconut plantation in the lovely French House with great views of the sea. 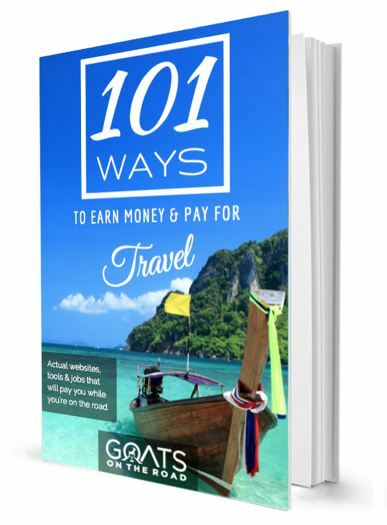 Room costs range from $120USD – $240USD/night. The restaurant here is fabulous and the staff is some of the friendliest we’ve come across! 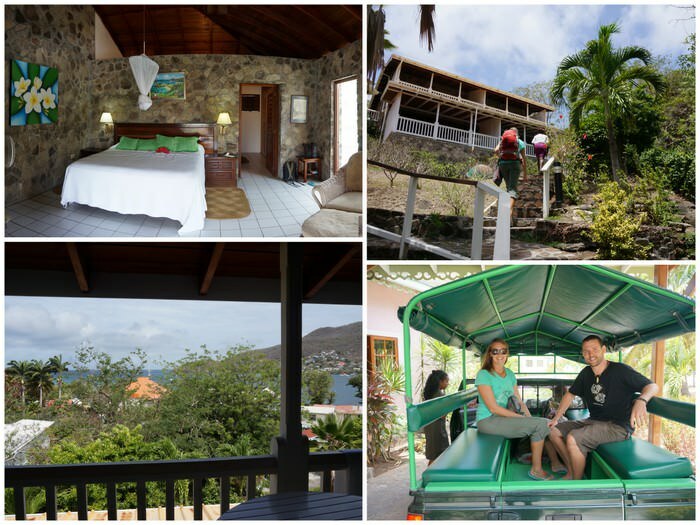 Bequia Beach Hotel – This is more of a resort style place. With 68 rooms, a pool, beachside restaurant, spa and gym. 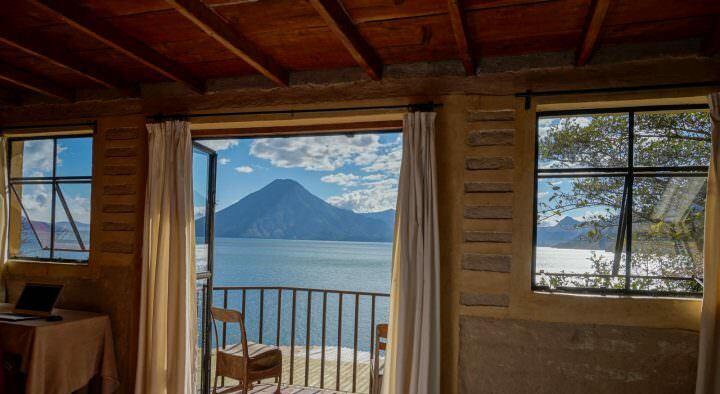 Rooms vary greatly in style and price – from $250USD to $700USD/night. We were in the Oceanfront Suite, which was very large, had a beautiful bathroom, great views of the sea and nice furniture. The staff here were very attentive and professional. The pool is refreshing and swimming at Friendship Bay is great as well. Frangipani Hotel – There are 16 rooms here and we were in the Deluxe Hillside room, which had a massive bathroom, beautiful stone walls, king sized bed and a large balcony with views out to the harbour at Port Elizabeth. 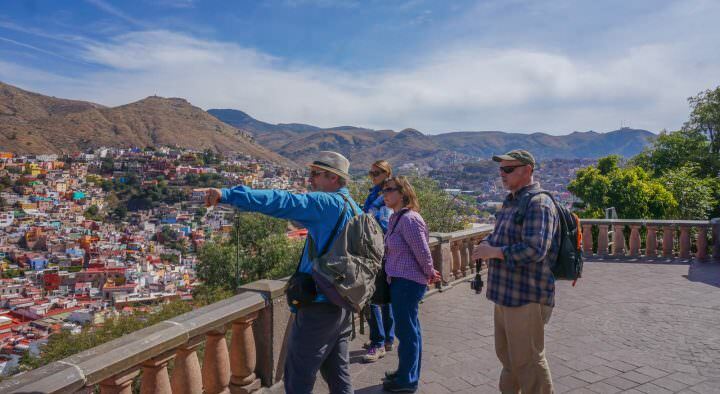 Room costs vary from $85USD – $275USD/night in the winter. The hotel is set in a very central location, right on the water and they have a well priced menu and open air bar. The rooms here are a very great value as well. Maria’s – Located on Front Street at Port Elizabeth, the food here is well priced and the atmosphere is great. Try the Fish and chips ($30EC), pulled pork burger ($20EC) and chicken breast burger ($20EC). There’s a big screen tv here, which is great for watching sports. Beers are $7EC. Pizza Hut – Right beside Maria’s on Front Street at Port Elizabeth. The pizza here is delicious! Big slices of meatlovers, vegetarian and hawaiian are only $7EC each. Come at lunch time or in the evening for the freshest pizza. A great value place with a friendly owner. Gingerbread Cafe and Restaurant – Located on Admiralty Bay right on the Belmont Walkway. The upstairs restaurant has a lunch menu with sandwiches, soups and salads ($12EC and up) and dinner menu filled with curries, steak and seafood ($50EC and up). The cafe down below serves coffees and cakes. Frangipani Restaurant – Attached to the Frangipani Hotel on the Belmont Walkway. The lunch menu is great with soups, salads, and sandwiches ($12EC and up). For dinner, they serve a variety of dishes with steak, fresh seafood and curries being popular choices. In the high season they have a Thursday night BBQ with live music! The bar here is a popular watering hole on the island. 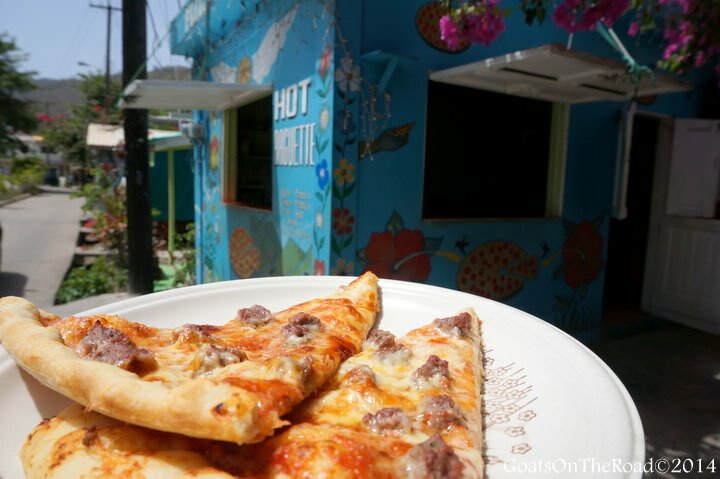 There are numerous restaurants on Bequia Island, just take your pick. The Jaden Sun Fast Ferry shuttles people from the Mainland (St. Vincent) to Bequia, Union, and Canouan daily. Click here for the high season schedule and click here for the low season schedule. 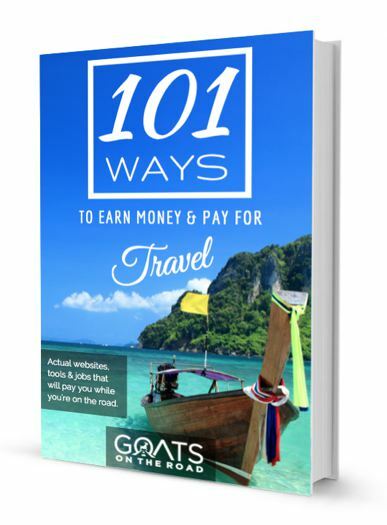 Rates vary depending on the route you are taking. Fares range from $40EC – $110EC. Click here for more details. How do you feel about getting older? Do you enjoy celebrating your birthday?! Share with us. We were guests of the Jaden Sun Fast Ferry, Dive Bequia, Sugar Reef Bequia, Bequia Beach Hotel and the Frangipani Hotel during this portion of our trip through the Grenadines. As always, all thoughts, opinions and reviews remain our own. Thanks Adrienne 🙂 It was a great Bday! Bequia looks incredible! I’m headed to 30 this weekend, and honestly, I am just happy I’m not 20 anymore. Not that I didn’t enjoy it, but growing up is good too. When you said Pizza Hut…I was briefly confused–for an instant–that it was an actual “Pizza Hut”. But that pizza looks absolutely delicious. They don’t make it with seafood by chance, do they? Oh, and at this particular one, they don’t have seafood, but there is one on the island that makes lobster pizza! Such an awesome way to spend my 30th! Bequia was a great island choice. What a great way to spend your 30th!! Yes, definitely in style!